Parties are social gatherings that are meant as a celebration of birthdays, thanksgiving, and other occasions. 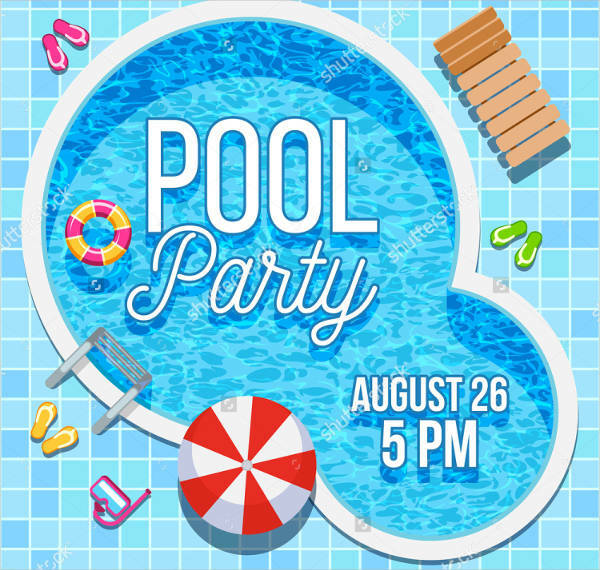 There will be guests, festivities, and food of all sorts. As fun as it sounds, it also has corresponding tedious tasks that need to be done beforehand. Every party preparation takes time and effort. You have to think about the theme of the party, who you are planning to invite, and what food you are serving. All these decisions have to be made even before you send out your invitation. 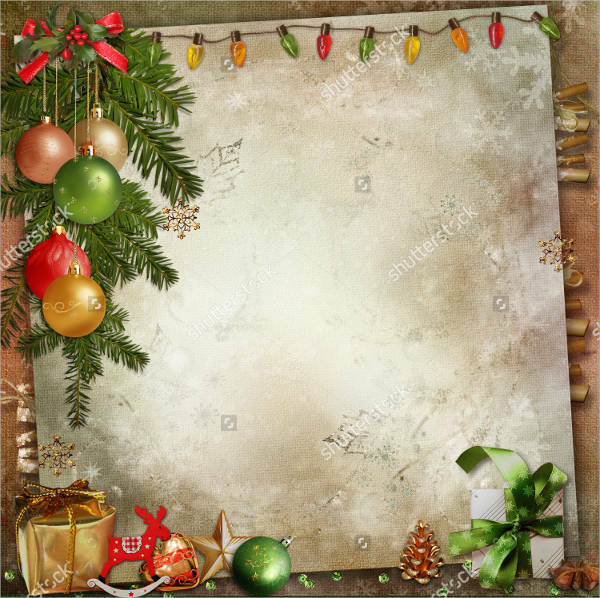 Speaking of which, you can find free templates that you can download and customize. There are different reasons for you to throw a party. It can be a celebration for another year in a person’s life, a business milestone, or a get together after so many years of being apart. Regardless of the reason, you would need a proper invitation to send to every guest. 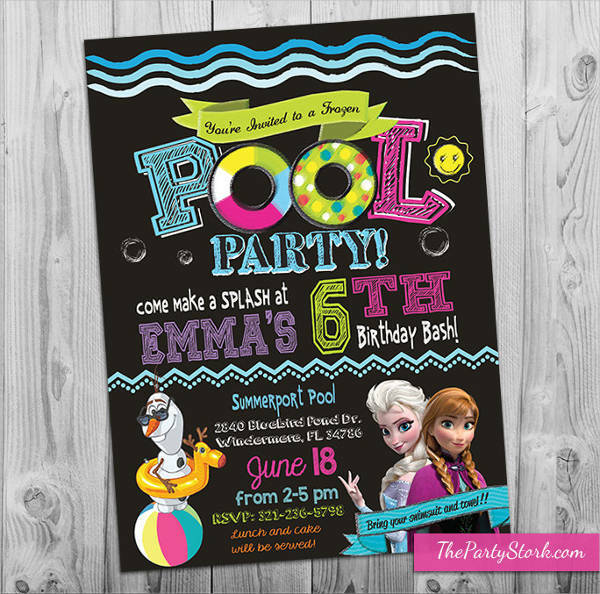 This informs them of the date, time, venue, and the theme (if any) of the party you are inviting them to. 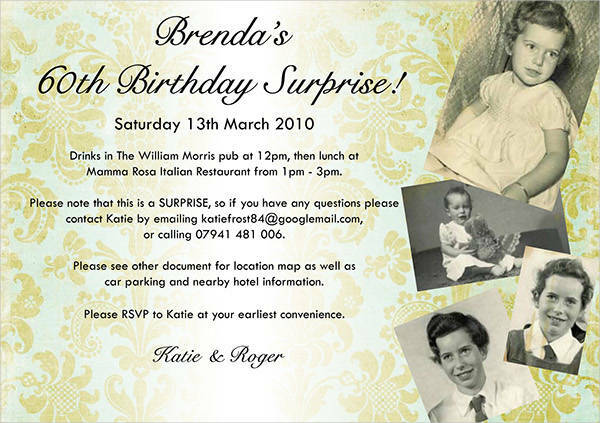 Aside from these essential details, there are varied contents found in different types of invitation. 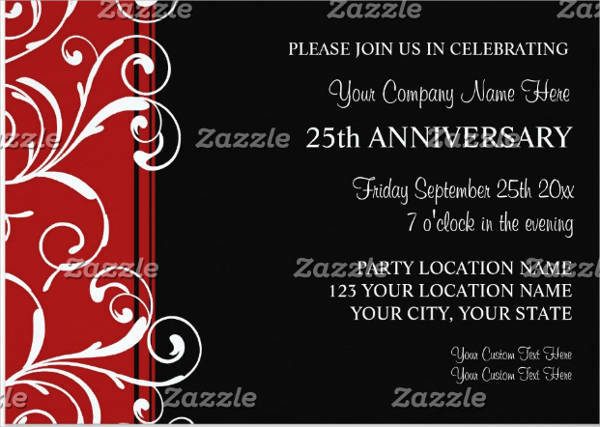 With that, here are some types of party invitations that you can learn from. One of the most common parties is for the birthday celebration of anyone of any age. Most of the time, though, the birthdays that are usually celebrated are the 1st, 18th, 21st, 50th, and the 60th birthday. This is because these ages are considered turning points in some peoples’ lives. 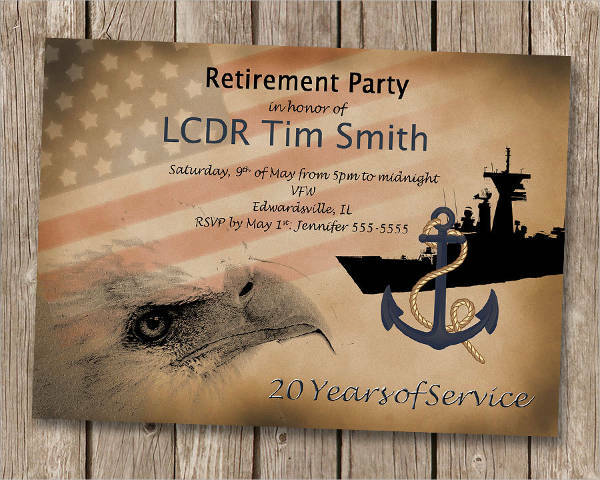 The content of an invitation intended for this celebration is the date, time, and venue. 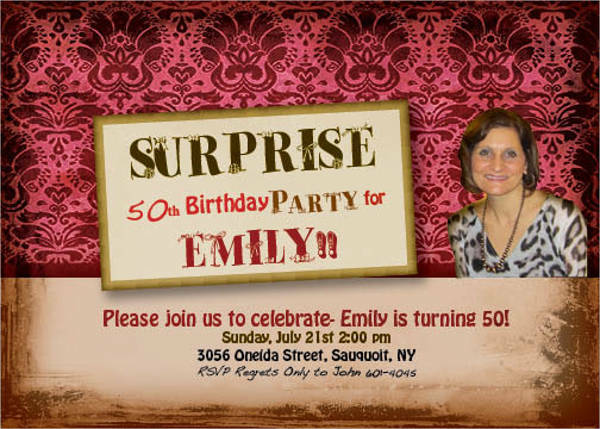 The age of the celebrant is written on the invitation as well. 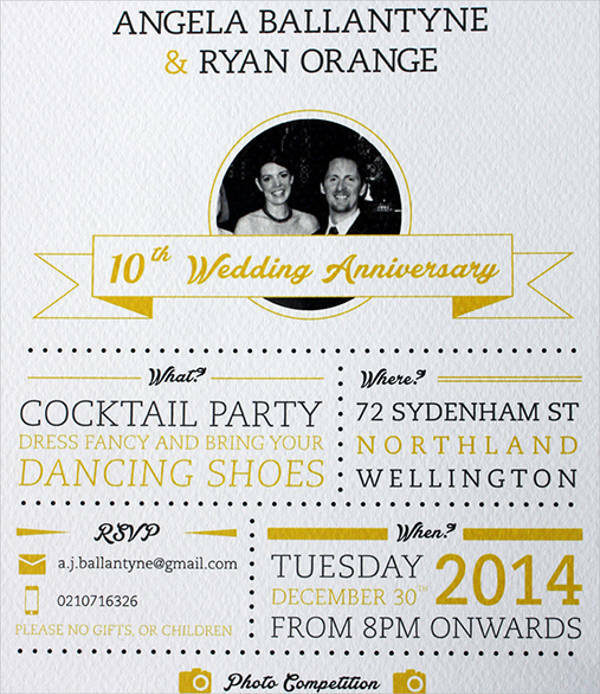 To some invitations, themes are added to give the guest a heads up on what to wear. Another milestone in a person’s life is their graduation from school or the university. After all the hard work, it is understandable why people really throw a party for this occasion. 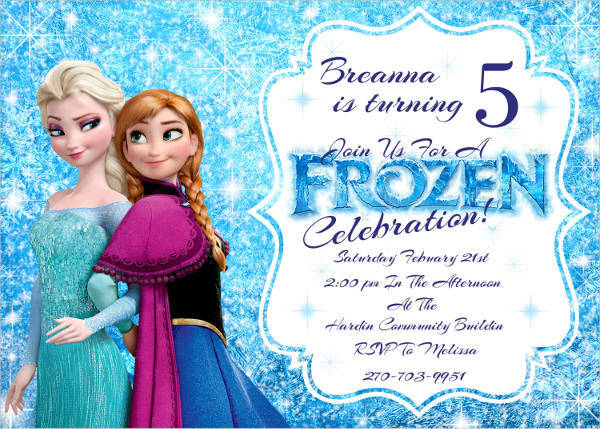 The invitations used on this is pretty minimal. The details included are the date, time, and venue. Though, a photo of the graduate and their achievement (whether they graduated with distinction or made it to the honors list) can also be added. Weddig invitations are the lengthiest of all invitations. They contain the full list of the entourage, along with other members of the processional during the ceremony. 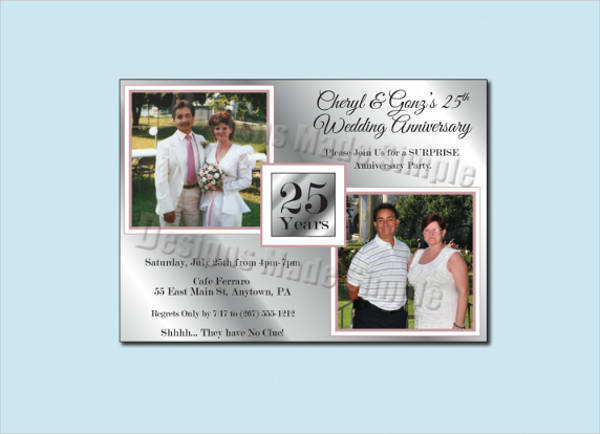 The designs for wedding invitations are dependent on the chosen motif and theme of the bride and groom. 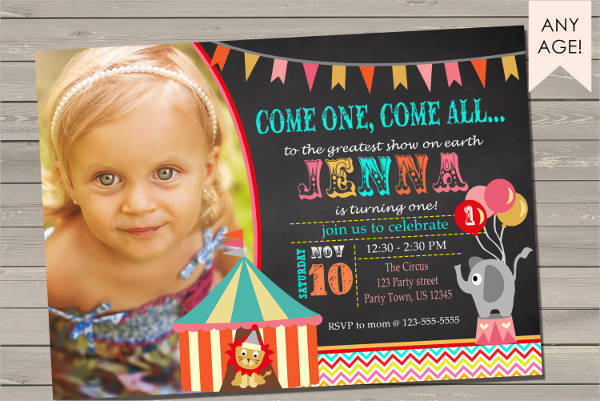 Though most of the time, the font face used on these invitations are swirly and cursive. 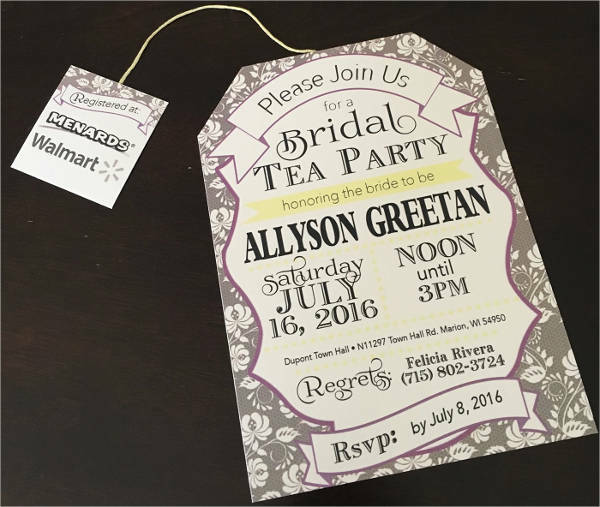 Furthermore, wedding invitations are given weeks or a month ahead and always comes with an RSVP card. It is done that way so couples can get a proper headcount of who is going and who is not before the date itself. This can be applicable to both bridal and baby shower. Both celebrations are done in honor of a turning point in a woman’s life and that is getting married or welcoming motherhood. Bridal showers only welcome lady guests most of the time, while baby showers are attended by both men and women. With that, the targeted audience of both shower parties is different. 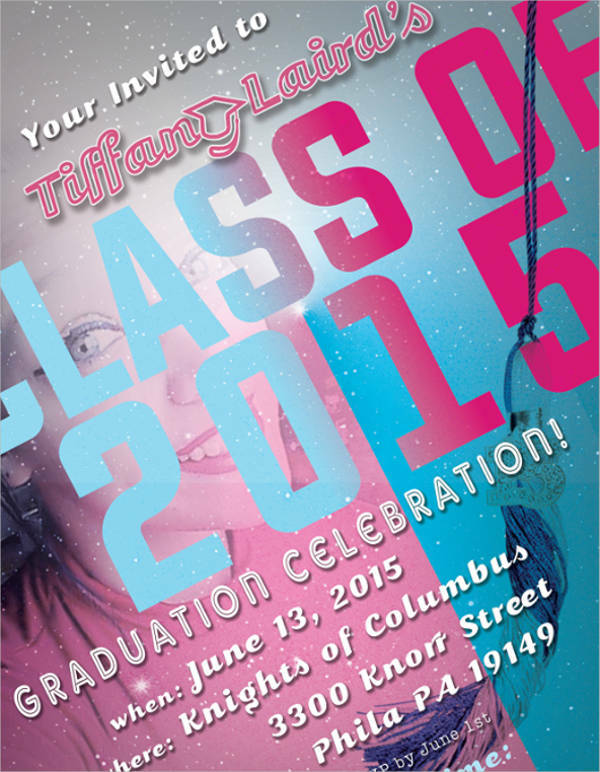 In some cases, the gender of the baby is revealed through the colors used on the baby shower invitation card. 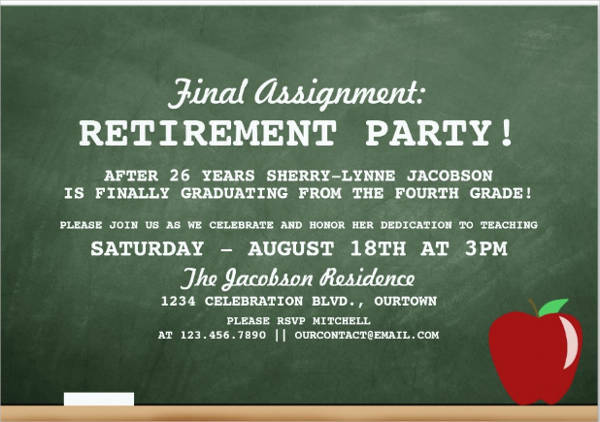 After long years of working, one’s retirement is another occasion to celebrate. This can be done as a surprise to the person. 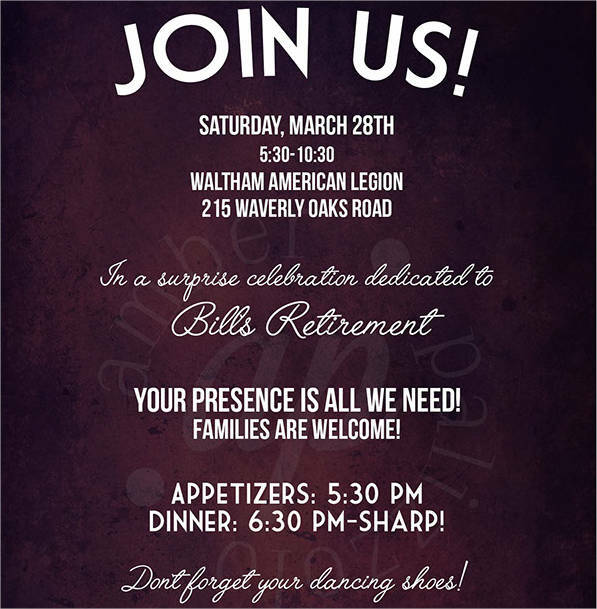 This invitation is usually sent to the co-workers of the retiree. Some invitations have a short summary of the working experience, while some only have a straightforward message. What Should Be Found in an Invitation? 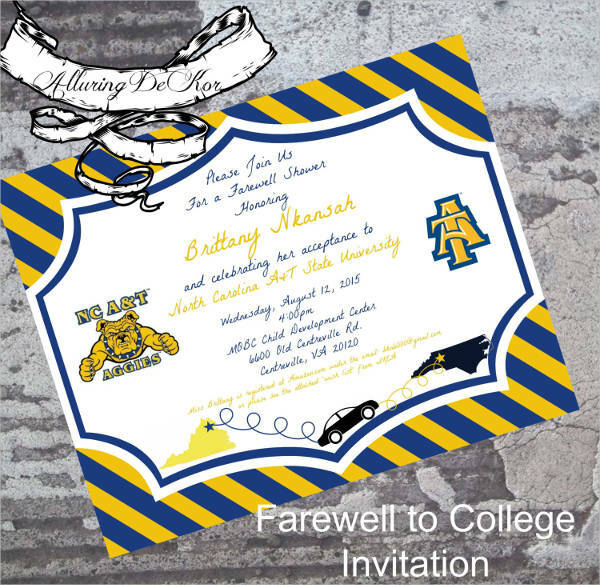 There are different parts in an invitation and you must put these important details on yours. These details are necessary so your guests won’t be left confused with regard to when, where, and why you are inviting them. 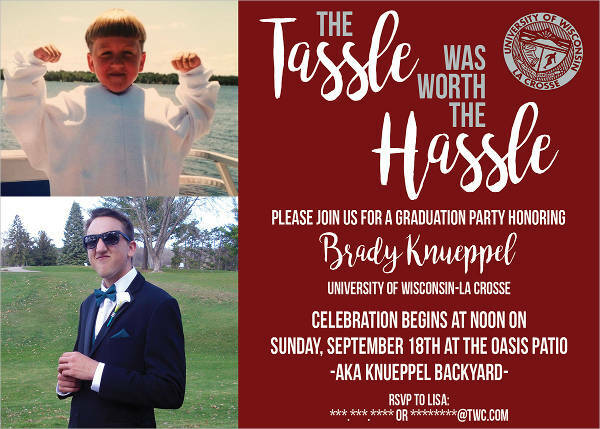 In line with that, you might want to read this brief rundown of important things you must keep in your invitation. As mentioned above, you must not keep those you are planning to invite guessing about the occasion they are invited to. This will also allow them to prepare for the event, such as the appropriate greetings to give or even gifts for the celebrant. 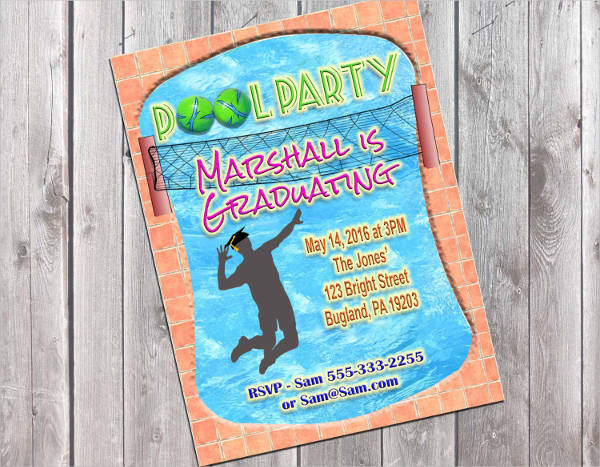 You can simply add a short statement such as “Graduation Party” or “It’s A Boy!” as a way of informing them of what type of party they are going. 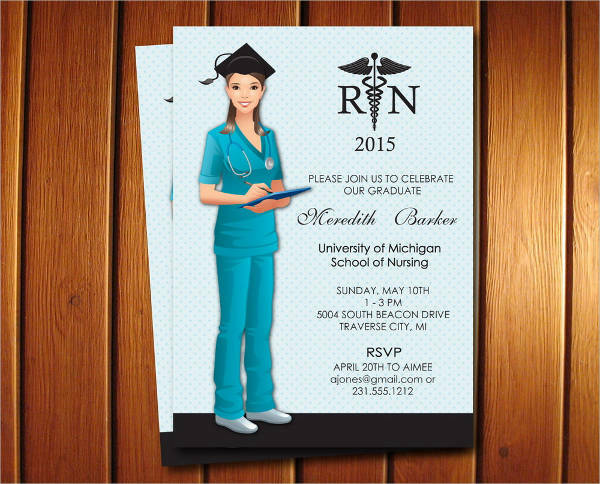 However, if you really want to express the reason for your invitation in short sentences, you may also do so. 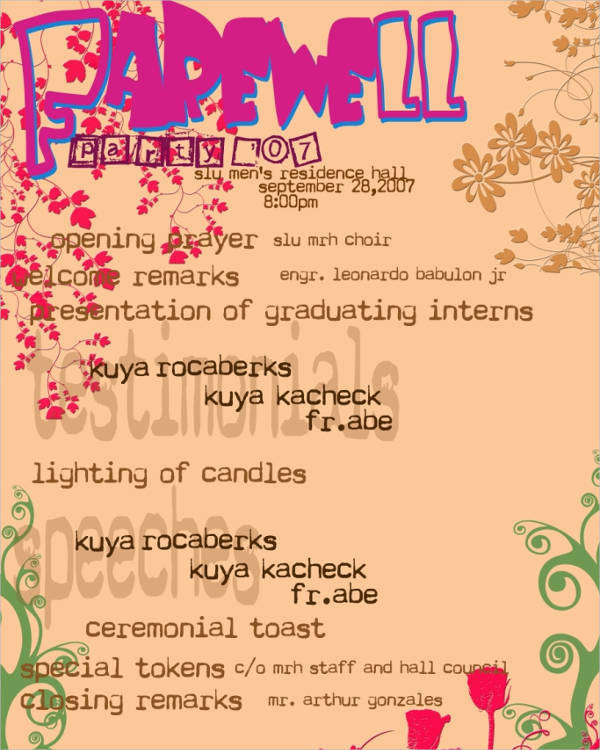 The theme is included in this portion of the invitation. 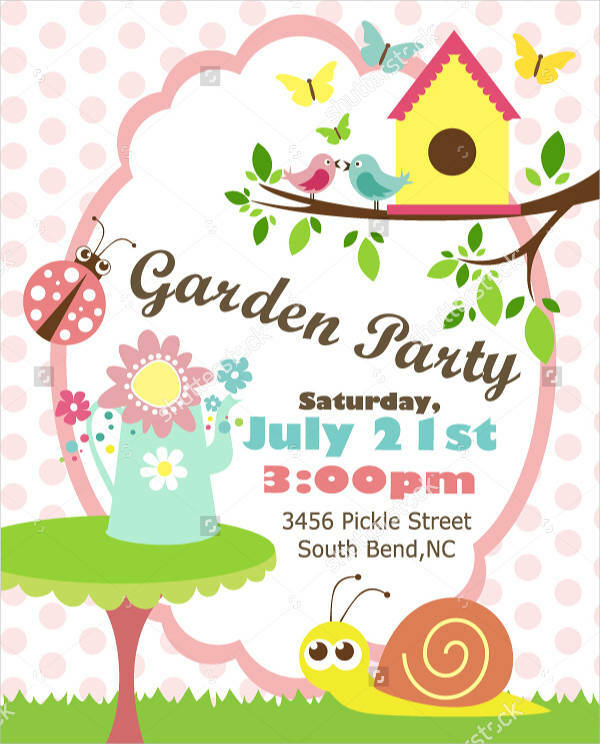 You can simply add exclamatory remarks such as “Congratulations!” or “It’s A Boy!” as a way of informing them of what type of party they are going to. 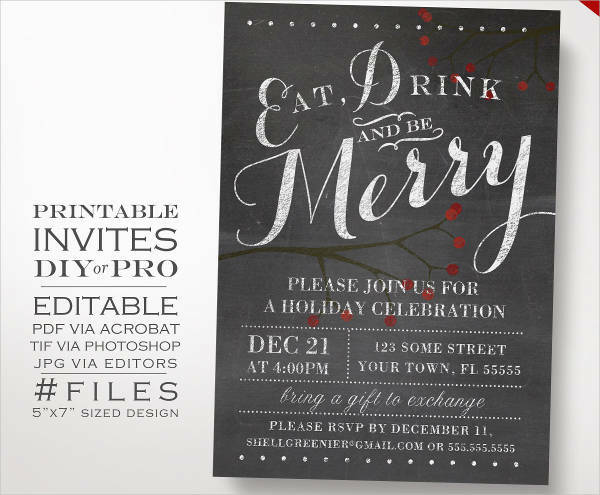 However, if you really want to express the reason for your invitation in short sentences, you may also do so. 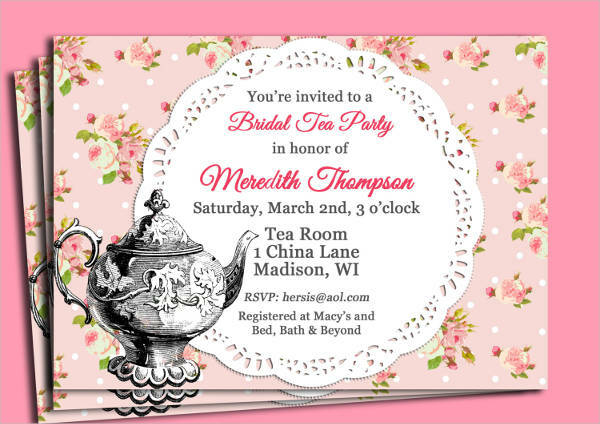 The theme is included in this portion of the invitation. Allow your guests to allocate enough time to prepare for the celebration. Give at least a few days or even weeks for them to clear their schedule. 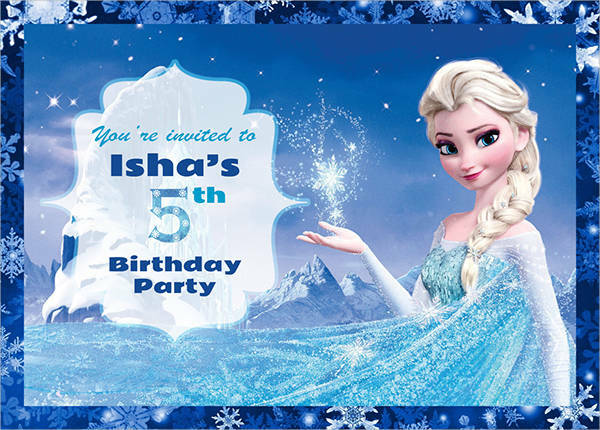 Add the exact date on the invitation to inform them of when the party is happening. If there are any changes, you can email or text that information. This is important to do so there won’t be any confusion on their part. Together with the date, the time of the party is also important. Your guests also have other things to do. Give them an estimate of how long the party would last. But, if you really are not sure about the duration, you can write something like, “8 o’clock in the evening until midnight or 5 o’clock in the afternoon and beyond”. 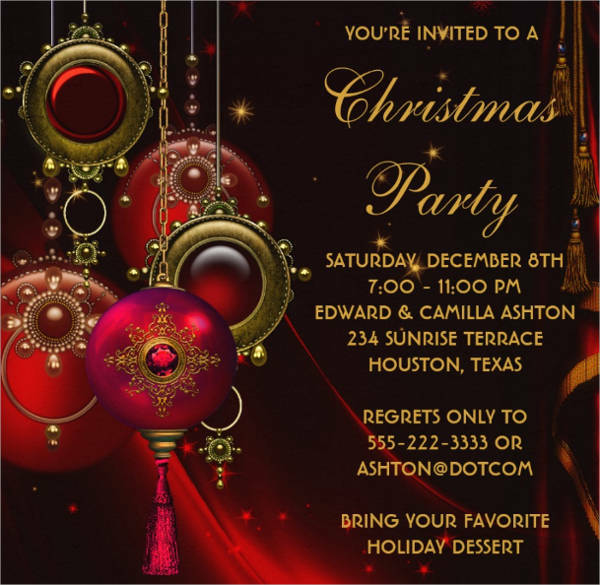 Also, it is ideal, as well, to add the time of the after party (if any) to your invitation. Another important detail is the location of the party. Add the complete address of your home, the restaurant, or the building you are hosting your party in. Adding a small map is actually ideal to minimize confusion regarding where to go and what landmarks they should be looking for. If the place is really not known to most of your guests, you can write specific instructions. As a host, you also need to know the number of people that are attending the event. Because of that, you must add an RSVP portion on your invitation. On this portion, you can leave contact details such as your mobile phone or telephone numbers and email address. Most RSVPs are collected days or weeks ahead of the party day. Along with the RSVP is the number of seats your guests would like to reserve. Traditionally, each guest is entitled to a plus one. Leave a small blank on your invitation where guests can answer how many people they are bringing along. This is helpful, especially when you are estimating the headcount so as to make sure there’s enough food to go around. 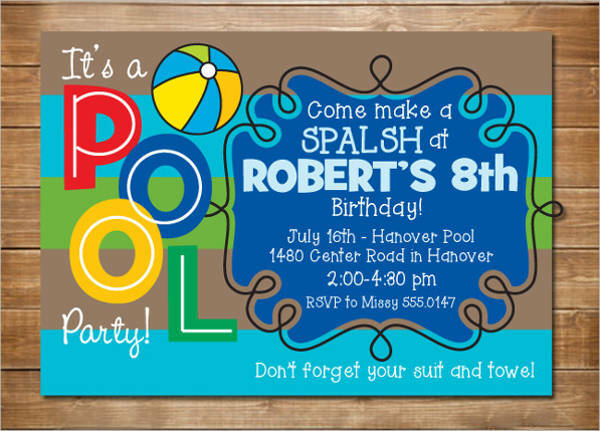 Why Send a Party Invitation? 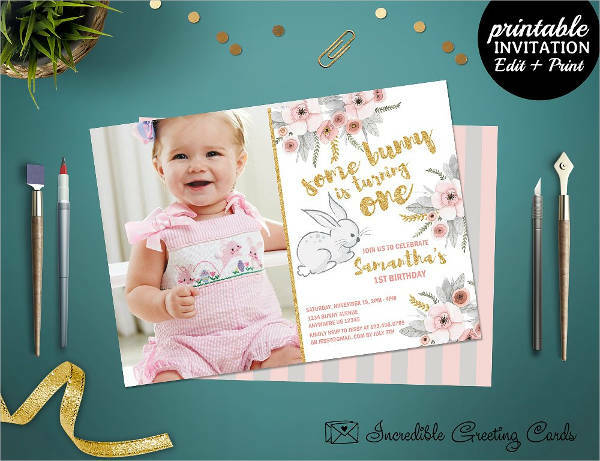 You have read about the types of invitations and the different types of information they need; but do you actually know why you should send out invitation cards in the first place? Find the answer from this brief guide below that explains the importance of party invitations. It keeps guests well-informed. 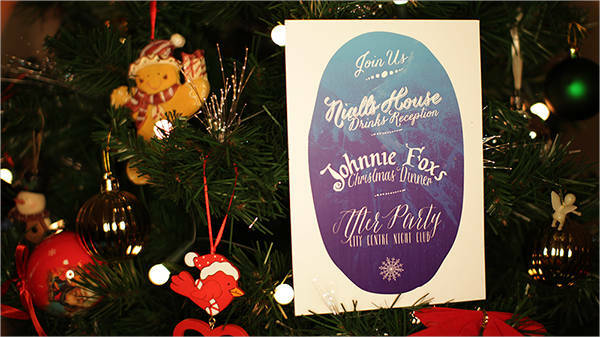 Given all the details that one invitation contains, the guests reading the details on the invitation will be informed of the must-know details in a party. It is like a heads up for them to vacate a block of their time to join you as you celebrate the momentous occasion/s in your life. It sets the mood of the party. An invitation can be considered as the trailer of a party when compared to a movie. It gives guests a short preview of a good time they will have when they come to your celebration. 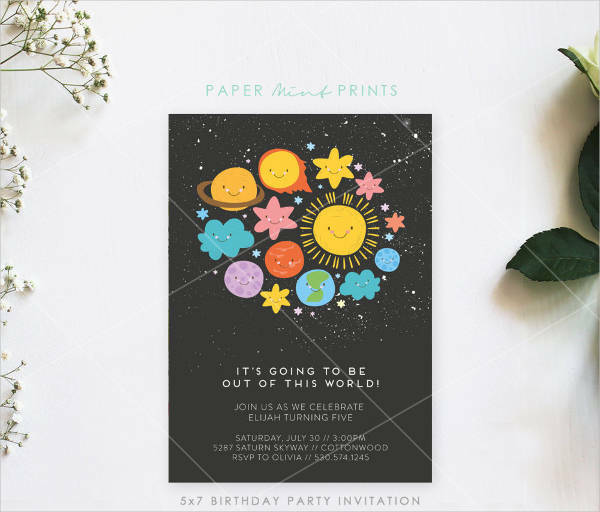 With the prior knowledge of what the party is about, the guests can get hyped up for the upcoming event, especially when you send an striking invitation. It introduces the purpose of the party. 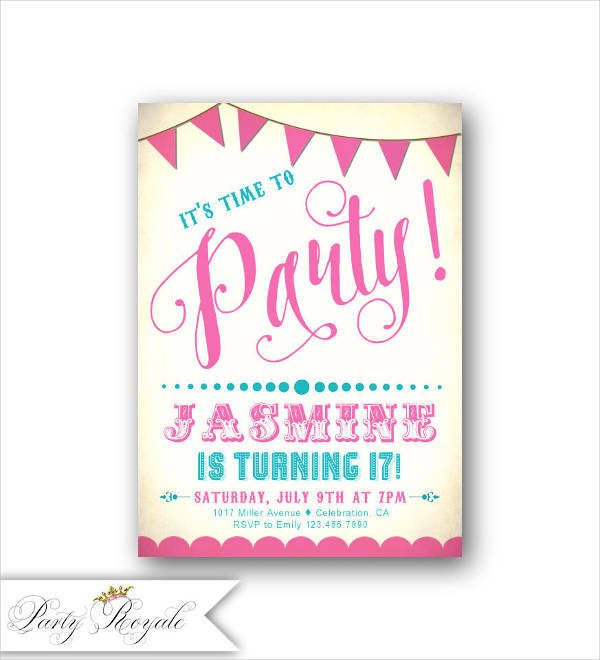 Similar to the previous point, a party invitation already serves as an introduction for the guests. They would know who to greet and why they are celebrating. With that, you won’t need to give a short speech to open the celebration (like they usually do during formal events). How your invitation looks like depends on your taste. If you are not into flashy designs, you can go for rustic styles or minimalistic designs. On the other hand, if big glittery decorations are your thing, you can go for broadway-inspired designs. 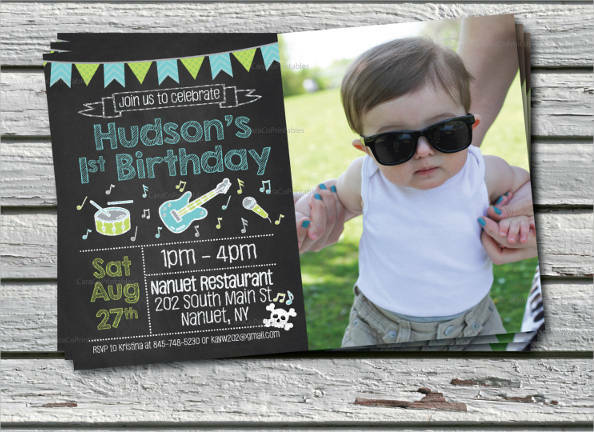 Aside from these, here are other unique styles that you can look for in free invitation templates. 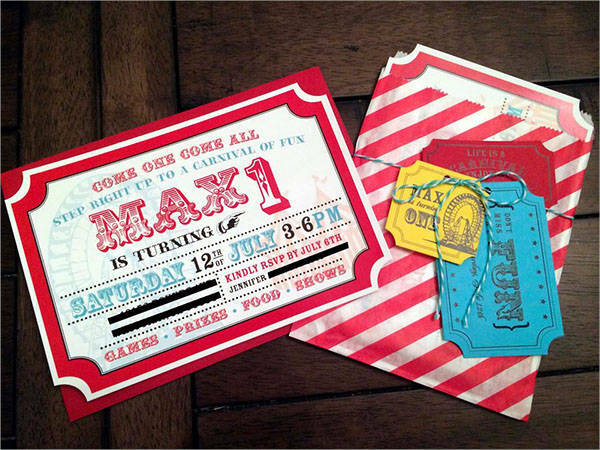 A western-style invitation is best for events that have the same theme. This is also applicable for parties that are leaning more into the country vibe than a modernist one. The fonts used on this are similar to those that you would see on rustic posters. This is a less formal invitation. Opposite to the previous is the elegant style. It uses vectors and swirls that complement the cursive fonts. This is mostly used for wedding invitations and is applied on crisp and classy types of paper. If you are planning to host a summer and spring party, the floral style is best to used. 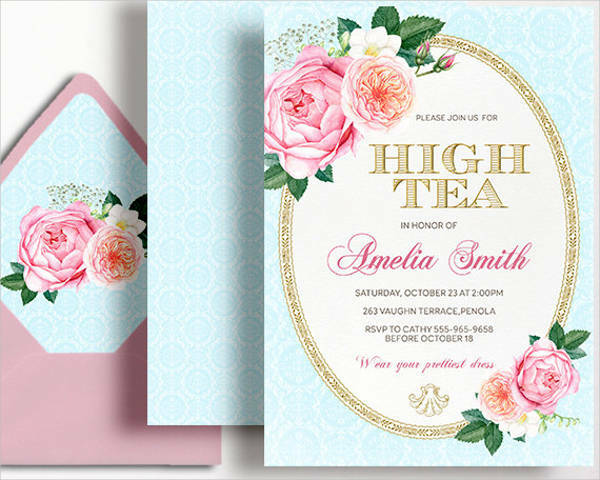 From its name, the design is mostly lavished with colorful flowers that look refreshing with the colored texts written on the invitation.